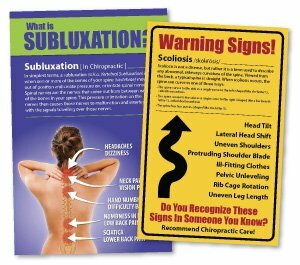 There are a variety of ways to communicate with your chiropractic patients, but one of the most beneficial ways is by using large posters that can clearly display your message; whether that be a simple treatment you offer such as massage, decompression, laser therapy or a full referral campaign that entices your patients to refer friends and family members into your practice. 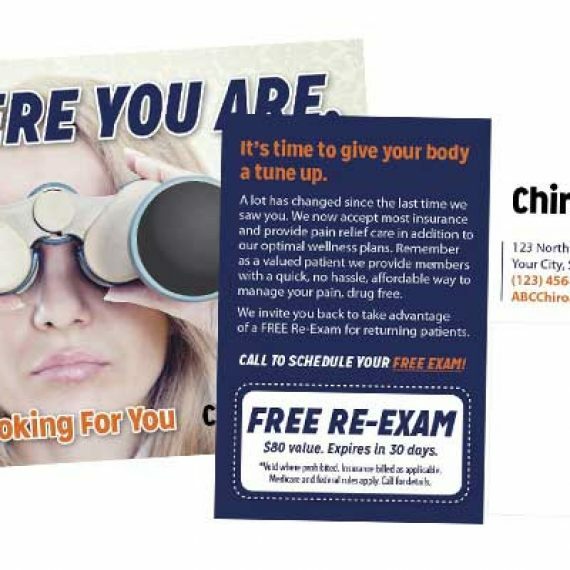 When used correctly, posters can catch the eyes of your patients and make them aware of a these services that they wouldn’t otherwise have known about. This powerful ability to stick in people’s minds can have huge advantages for your office. 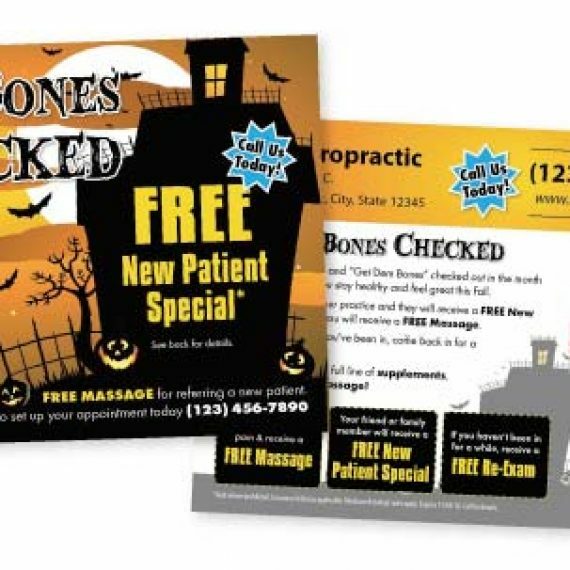 Here are some reasons why you should ultimately think about using well-designed posters for your practice. Designing a poster for your office is a much cheaper form of advertising than almost any kind of advertising available. The process is very simple. Simply CLICK HERE to view our predesigned posters. 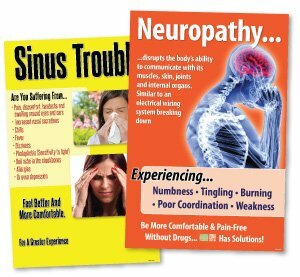 Once you have chosen the perfect design for you and have purchased your poster, we will contact you and design it (free of charge) specifically to your practice including: colors, content and images. 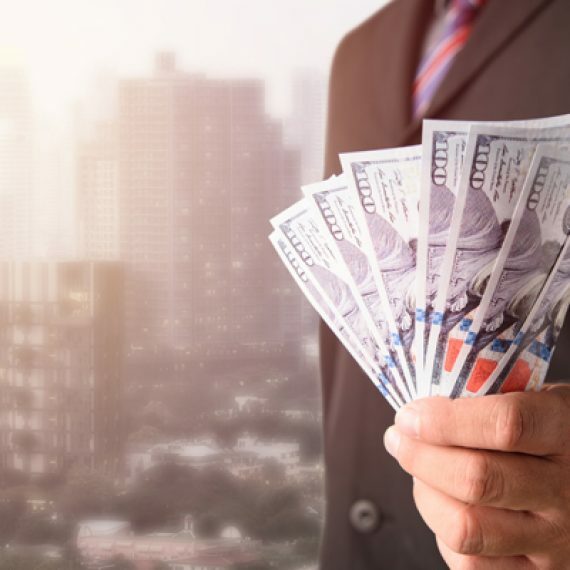 A poster can go from the concept stages all the way through to finalization in a matter of hours, meaning you can begin your promotional work much quicker. You can target specific locations within your office with your posters to increase certain messages. Placing a poster in the waiting room of your office or areas that have high traffic will be seen very easily. With poster promotion you can bombard people with imagery, making sure what they see will stick in their heads for longer. If you get someone to look at your poster then they’re engaging with their surroundings. It could be that they’re walking through the area, or simply looking around the room while waiting for treatment; but once you have their attention you can use a good call to action and encourage them to respond. 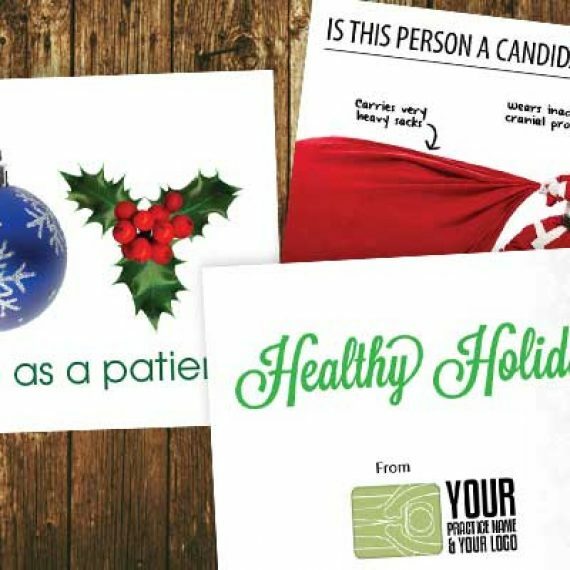 Whether it’s referring a friend, attending an event or simply informing your patients of various services, a poster can send a clear message that inspires people to be active. Unlike other forms of promotion, posters can be used to get the attention of exactly the kind of people you need to be appealing to. For instance, informing your patients you handle auto accidents will pay off in the long run when and if one of them gets into an accident. You can put them up in the ideal locations where your patients are located, increasing the chance of visual appearance. The versatility of posters makes them an ideal for almost any type of message you want to portray. 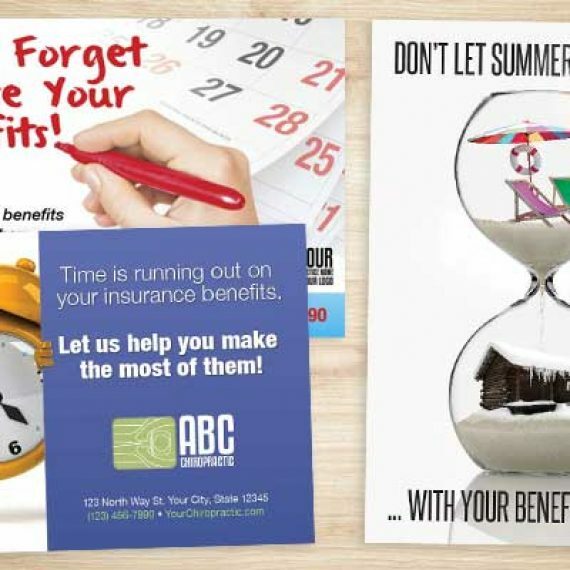 The large amount of benefits that come with poster promotion make it an effective and efficient way to get people involved with your chosen message. A great poster design can pay for itself in the end, and with a good call to action you should receive a great response for your efforts. If you need high quality posters then make sure you get in touch with us. Our fantastic service can give you great looking and affordable posters in no time at all.